President Donald Trump’s campaign manager signalled he may escalate his battle with Amazon. Campaign manager Brad Parscale’s tweet comes amid a stretch that has highlighted Trump’s longstanding disdain for the internet giant. 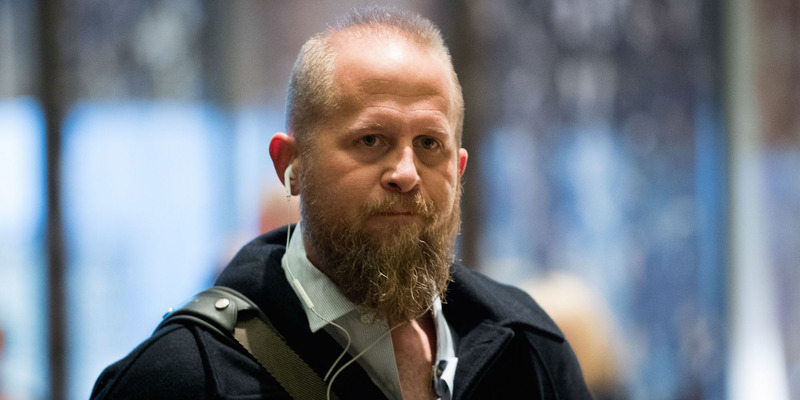 President Donald Trump’s 2020 campaign manager, Brad Parscale, signalled Thursday that the president may escalate his battle with Amazon – and that it could be a theme for his reelection campaign. “All that data and own a political newspaper, The @washingtonpost. Hmm…” he said. 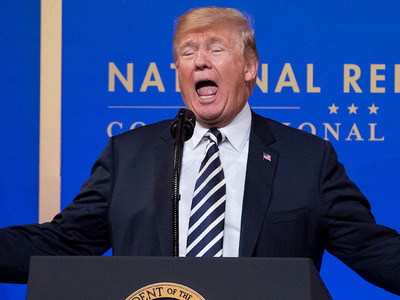 The president’s disdain for the company resurfaced this week when Axios reported Wednesday that Trump is “obsessed” with the internet giant and eyeing legal means to target it, perhaps through a change in Amazon’s tax status or utilising antitrust legislation against the company. Meanwhile, the publication noted that Trump did not seem to care much about the headlines in recent weeks about the Facebook/Cambridge Analytica data controversy. Trump then tweeted about Amazon on Thursday. The president’s anti-Amazon crusade has now gone on more more than a year. Amazon does have a lot working in its favour as it faces headwinds from Trump. An August poll from the left-leaning Public Policy Polling found that 53% of Trump voters held a favourable view of Amazon, while just 20% held an unfavorable view of the company. Another 27% said they were not sure. Among all respondents, 60% held favourable views of Amazon, while 13% viewed the company unfavorably and 26% were unsure. “Violations of the law will be enforced,” the official said.